we have been waiting for pele to crop up on a release from the footy mad rothmans and what a time to play that hand card. teaming up once more with his aussie team mate dawn again and a first apperance from leeds legends clandestino. the first track from the ep cobblejam is nothing short of first class, a worthy italo, chuggy, powerhouse that leaves absolutely nothing to the imagination. 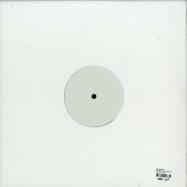 the b-side finds us with the slightly strangely named woman for a day theres nothing strange about the track itself though. a deep and dark track that slowly drives forward into the abyss. finishing off the record is an excellent remix from the lads over at clandestino. their dessert trance vibe brings the record together as sweetly as pele brought together that 1970 world cup winning team. rothmans are back with their first release of 2016 and who better to bring in the new year than italian electropsycho s dj rocca & daniele baldelli. 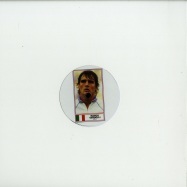 of course this record would have to pay homage to an italian great and who better than 1982 world cup hero marco tardelli. first up on the ep is a synth funk journey called kratos. rocca goes full on here and doesent hold back as he takes us on a journey of synth wizardry and classic italo beats. 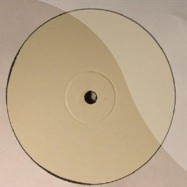 up next is an another original from rocca called fonk 400 another track that could have been plucked starigt out of the golden age of italo disco, again rocca is pulling no punches here. 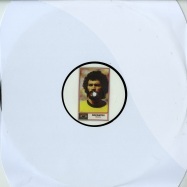 the ep is rounded off in spectacular fashion, just like marco tardellis famous world cup final celebration we have nothing short of genius with daniele badlellis electropsychomix of kratos. baldellie doing what he does best and taking us too another level yet again. there is no doubt that bobby moore is an absolute f***ing legend, and a true icon r.i.p. a hero who lifted the world cup for england at wembley. he is widely regarded as one of the greatest defenders of all time, and was cited by pele as the greatest defender that he had ever played against. a leader of the highest quality and a true inspiration to us all. we would love to say that neil diablo shares these traits and acomplishments but his bewuda ep is tribute enough to one of footballs gretaest ever captians. 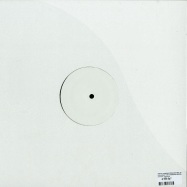 the ep itself is a remix record , the track is called bewuda, and what a track it is. a 6 min trancy club banger. 808 drums all over the place give it a 90s vibe but with mr diablos signiture italo feel. and what we can we say about his team mates. coyote, tiago & dawn again on the same record.yes please! the coyote boys dont mess around at all. straight into a ravey, sweeping banger.teasing balaerica but keepng it a fully loaded dance floor bomb.tiago does what tiago does. his signiture sunshine vibe oozing out of the track from start to finish. the drums are something to behold and the piano riff drop packs a real punch. and last but not least our mate from melbourne dawn again tears up the track and brings us a classic weird re-triangluation in true banging dawn again fashion. 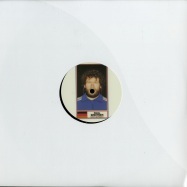 big record from team rothmans for their 15th release! 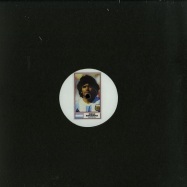 rothmans turn to debutant producer dawn again, who strides onto the football-focused label with a confident grip of otherworldly hardware jams. 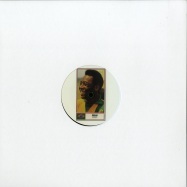 as is customary on the label, the mood takes on a laid back approach to four to the floor grooves, with -coloured pens- kicking off proceedings on a soaring bed of psyched-out house optimism. while -the italian- may be moodier in its demeanour, it s still just as mellow in its delivery, capitalising on alluring wave synths and reverb swells to great effect. -plain of jars- takes a trippier direction with its bubbling fx and bongo-powered beatdown, and then -lavender- switches things up with a rolling breakbeat undercarriage and plush lead lines on top. 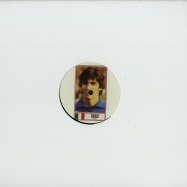 rothmans are back with release 9 of their ever growing vinyl only, retro football themed label and this time paying homage to the silky smoth italian maestro paolo rossi we have berlin based israli outfit naduve. 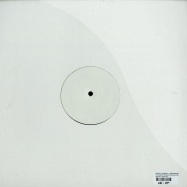 the debut release from this naduve & friends finds rothmans bringing another new dimension to their already beautifully diverse rosta with another unique record. 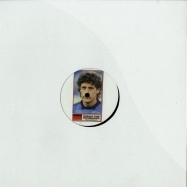 rothmans is back with there 7th release and this time they pay homage to german playmaker paul breitner . the ep comes in the form of rising manchester producer ste spandex , fresh off the back of his remix of coyote our on rothmans 6 , and has been recorded 100% live on analogue eqiupment , not a computer in sight !!!! . 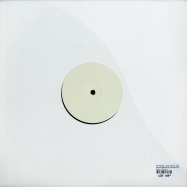 the ep finds rothmans taking a slightly different and more up tempo vibe to it but still retains the psychadelic nu disco feel of many of there earlier releases. spandex has had a little help from his friends in the form of kickin pigeon and metrodome , both fresh out of the manchester underground. 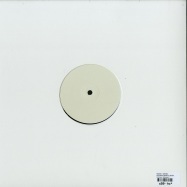 this is rothmans first all manchester release and sees them really cemeting the label in there surroundings. 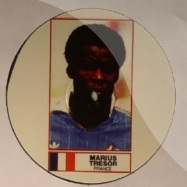 he rothmans label combines an unlikely link between football statistics, some of the best (or worst) haircuts to grace the european version of the game, with jacking drums and acid-based rhythmics. 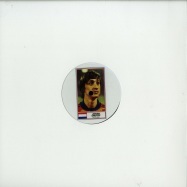 the label dedicates its third ep to french striker dominique rochetea, with a various artists ep as strong as the back four of arsenal s 98 fa cup winning side. 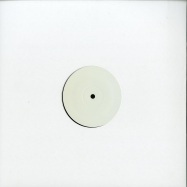 the nigel winterburn of the release is coyote s without the e , a squelchy and balearic groove with psychedelic vocals not too far off from dj koze mrs bojangles . 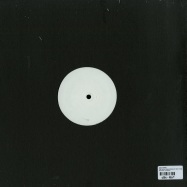 aimes and scott fraser provide the ep with the composure of tony adams and the brute force of martin keown with their respective synth-led productions the kontemplation of kosmic order and heat for dust , while on the right - a would be lee dixon - drvg cvltvre, supplies the master builder , an ebm and industrious dancefloor workout. 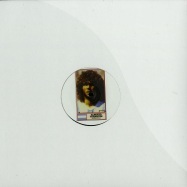 named in homage to the series of collectable football cards from the 1970s, the rothmans label follows the inaugural mario kempes release with another long-haired icon being given his dues in the form of the harald toni schumacher release, complete with another four tracks of chugging techno-disco. emotional responses timothy j fairplay kicks things off with *off the rails*, an expectedly dark and tense piece of carpenter-esque synth, while lwe writer per bojsen-moller delivers the atmospheric techno of *staying late*, whose rippling analogue bassline gives way to an unexpectedly funky breakdown. 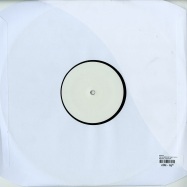 on the flip, steve cooks *noahs arp* takes things a balearic house direction with its thick, filtered analogue textures adding some psychedelic colour to its mid-tempo grooves, while emile strunzs *magnetic* adds some acid flavour to its low-swung, vocoder saturated italo swagger.